All Richmond homes currently listed for sale in Richmond as of 04/24/2019 are shown below. You can change the search criteria at any time by pressing the 'Change Search' button below. If you have any questions or you would like more information about any Richmond homes for sale or other Richmond real estate, please contact us and one of our knowledgeable Richmond REALTORS® would be pleased to assist you. 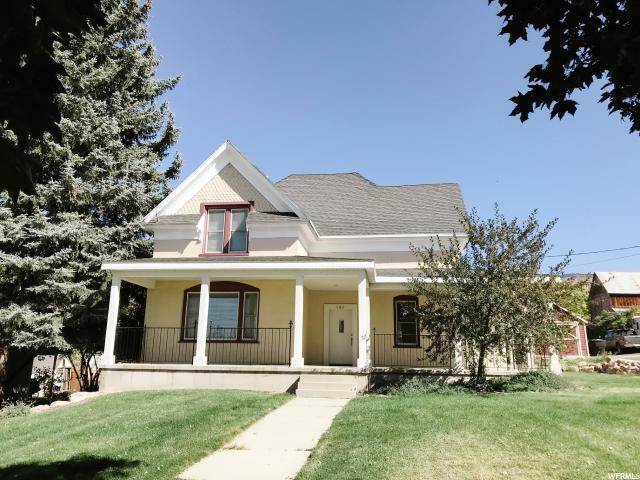 "Beautiful home in Richmond with a great floor plan, within a mile to Cherry Creek. Situated on three quarters of a acre. Unique features include, ready to go salon, private, fenced back yard, a small garage accessed in rear for additional ATVs. Theater room, master suite with sauna and balcony, 18x12 Shed, and a walkout basement." "Perfection! This custom beauty is a must see in person kind of home. You will appreciate the exquisite craftsmanship and custom detail work throughout. The open floor plan provides opportunities to create entertaining events and comfortable living circumstances. The Gourmet kitchen has granite counter tops, double ovens, and ample counter space to whip up your favorite meal. The master en suite is a an eye catcher, the theater room is fun for all, and is within minutes of Cherry peak Ski resort. Don't miss out on this one!" 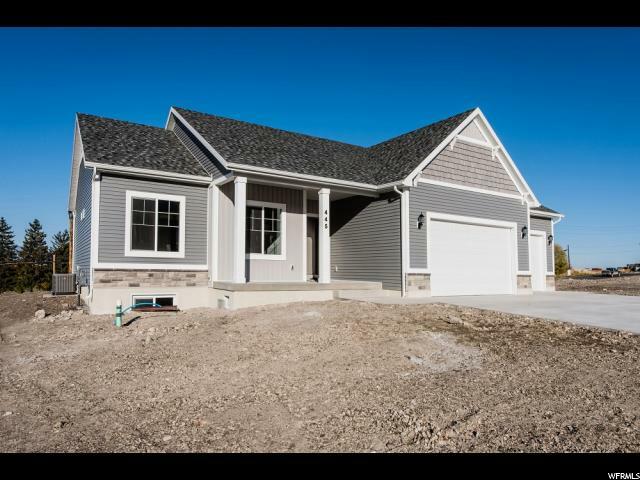 "Don't miss out on this stunning home! Brand new and conveniently located to Cherry Peak. This beautiful home will have a striking exterior with bold slate gray and white accents. Our interior has been designed to fit your lifestyle and tastefully decorated. White kitchen cabinets to the ceiling, with white quartz countertops, accented by a white subway tile with subtle gray grout. Luxurious Master suite has a separate tub and tile shower. Contact your Agent to meet with listing agent and see these beautiful finishes for yourself! Builder to provide home warranty and will install smart home features such as Ring video doorbell, Ecobee thermostat, and LiftMyQ garage door system. Photos provided are of an existing home of the same floor plan. Square footage figures are provided as a courtesy estimate only and were obtained from building plans. Buyer is advised to obtain an independent measurement." "Come see this home before its gone. 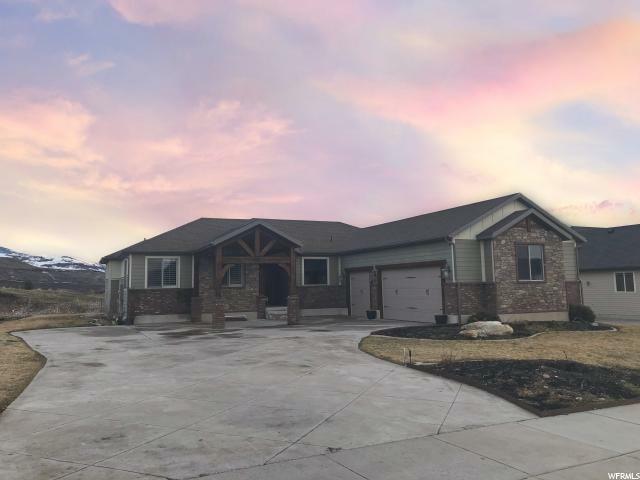 This home has features like a large wrap around front porch, custom window trim, travertine tile, huge cold storage, fully finished basement, over-sized garage with a 9' door to fit your lifted vehicles. This home was setup with a live in parent in mind. In the garage there is a aluminum ramp for wheel chair access and even a stair lift system inside to aid you in getting into and out of the basement. The basement has a full kitchen, laundry and shower large enough to fit the physically disabled." "Can you imagine your dream home? Does it have a great room with a large, bright kitchen that has a big island/breakfast bar, vaulted ceilings, laminate wood flooring, tons of natural light throughout, a neutral color scheme, a nice master suite with a walk-in closet, main floor laundry, a huge family room in the fully finished basement, & a big deck with a beautiful yard for outdoor entertaining? If that's your dream, then this is a dream-come-true! 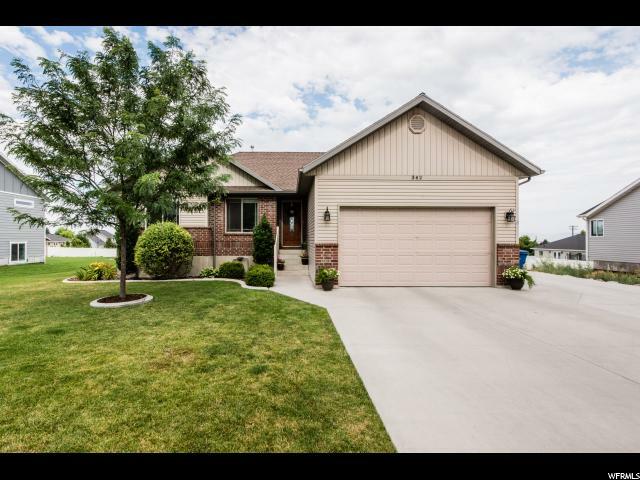 This one has all of those things, plus a 2 car garage, lovely landscaping, & a peaceful location-- close to the future Lee's grocery store & Cherry Peak ski resort. Don't wait around for this one to disappear, instead schedule your showing today! (Square footage figures are provided as a courtesy estimate only & were obtained from county records. Buyer to verify all information.)" "Do you love the New Home smell? 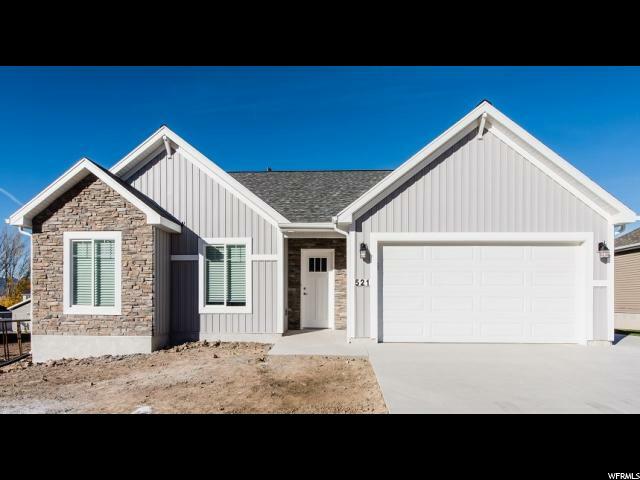 This brand new home in Richmond is what you have been waiting for! Professionally designed, the home will have a classic white exterior with light gray stone, and the interior continues classic theme. Your brand new kitchen will have stainless steel appliances (does not include refrigerator), gray shaker style cabinets, and excellent space for entertaining and daily living. All hard floors are a warm Luxury Vinyl Plank with a complementing color for the carpet. Contact your Agent to meet with listing agent and see these beautiful finishes for yourself! Builder to provide home warranty and will install smart home features such as Ring video doorbell, Ecobee thermostat, and LiftMyQ garage door system. Photos provided are of an existing home of the same floor plan. Square footage figures are provided as a courtesy estimate only and were obtained from building plans. Buyer is advised to obtain an independent measurement." 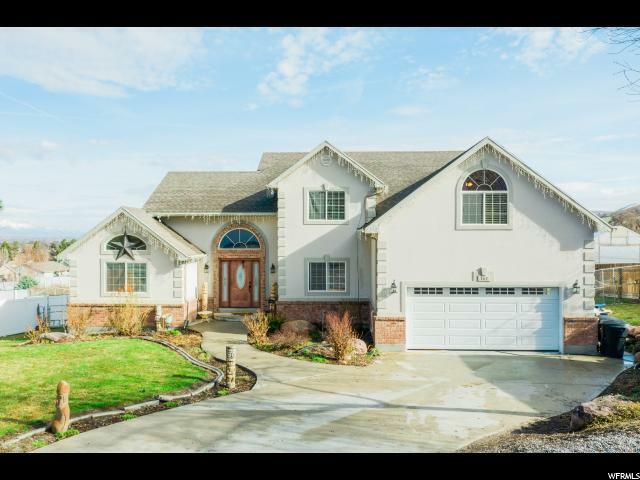 "Tour this property virtually by clicking the tour button above. Beautiful Victorian Style home on over an acre of land with 2 3/4 water shares! 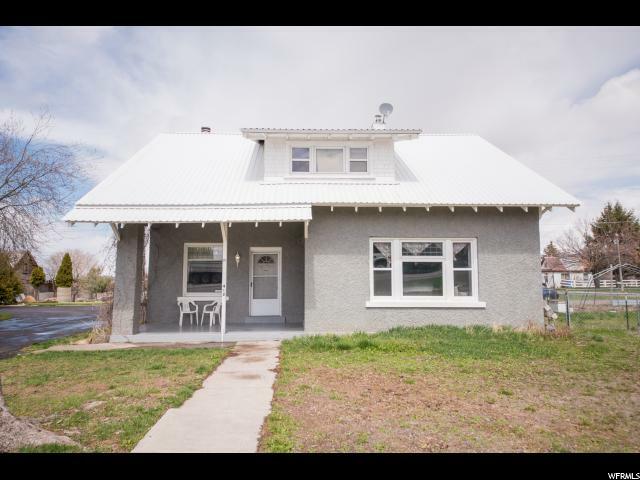 5 bedrooms 2 bath with amazing large lofts in the 3 upstairs bedrooms. Walk in closets. Large wrap around porch. This home has been completely updated. Open concept on main floor! Outbuildings. Automatic sprinkler system. Great valley views and horse property. Plenty of room for all your outdoor needs. 7 minutes from Cherry Peak Ski resort. Bring your animals and make Cache Valley your home! (Square footage figures are provided as a courtesy estimate only & were obtained from county records. Buyer to verify all information.)" "The old-time character and charm of this Richmond home have been preserved while its plumbing, electrical, heating, a/c, kitchen, baths, flooring, and paint have been recently updated. Lots of space and storage both in and behind this home with its sheds and other outbuildings. It has 2 master baths and a large family room and tons of potential. It's priced to sell, so call to schedule your showing today!"